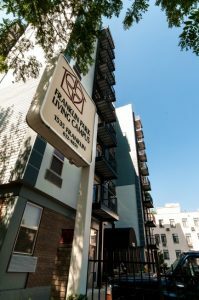 The Community at Franklin Park is able to adapt to the changing needs of our residents, allowing them to get the extra care they need within a comfortable, familiar setting. Whether you are looking for independent living, skilled nursing care, short term rehabilitative therapy, or long-term care, consider The Community at Franklin Park. 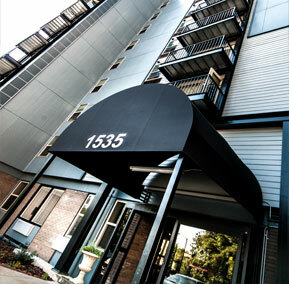 We offer a variety of customized living options that cater to the unique needs of our residents and fit their lifestyles.